In the past 10 years the number of twin births has risen 52 percent and the number of higher-order multiples has increased more than 400 percent! 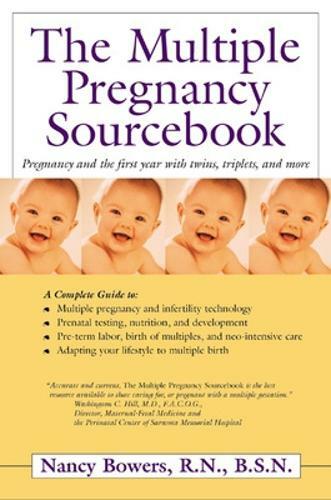 Written by a perinatal nurse specializing in multiple birth education, The Multiple Pregnancy Sourcebook explores the physical, financial, and emotional challenges of this high-risk condition. Included is an extensive list of support resources.